JOHANNESBURG — South Africa might be strike-plagued, on the brink of recession and refusing to sign any foreign investment treaties these days, but it will remain the linchpin of Canada’s economic strategy on the African continent, International Trade Minister Ed Fast says. South Africa was officially overtaken by Nigeria this year as the biggest economy on the continent, but Mr. Fast is not ready to accept the new Nigerian numbers. He says Canada will keep betting on South Africa as its top priority market in Africa. Mr. Fast is in the midst of a 10-day tour of four African countries: Burkina Faso, Madagascar, Tanzania and South Africa. 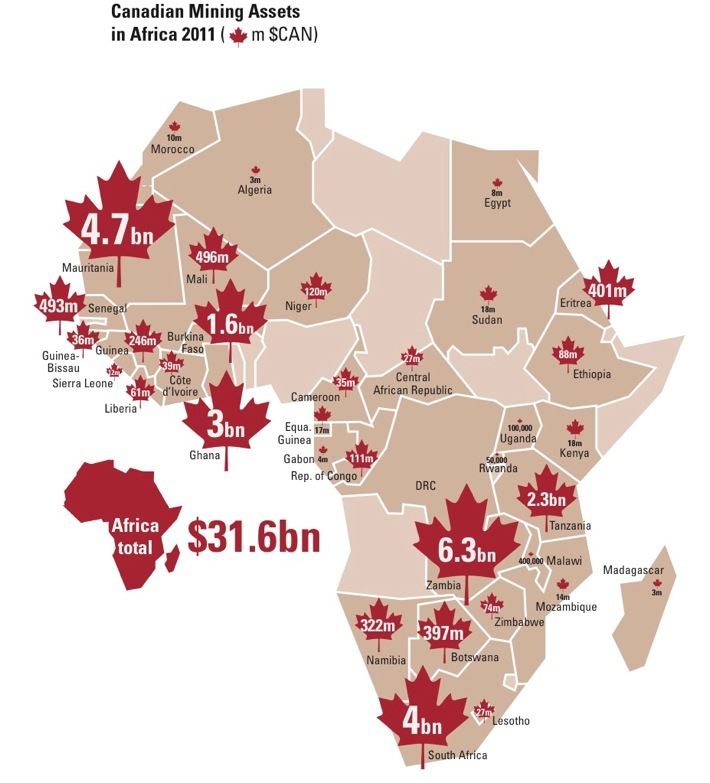 Canada has become the biggest foreign investor in two of those countries, Madagascar and Burkina Faso, because of its multibillion-dollar investment in the gold-mining sector in Burkina Faso and nickel mining in Madagascar. Mr. Fast announced on Monday that his government has chosen Johannesburg as the headquarters for the first African branch of Canada’s export credit agency, Export Development Canada (EDC). The office is expected to open its doors in early 2015. 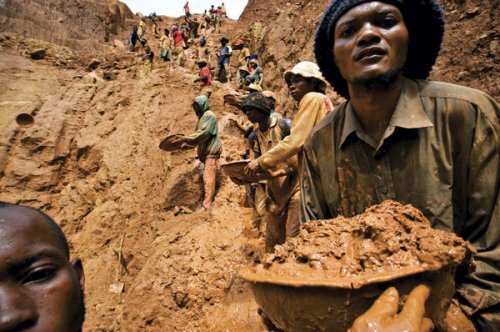 Canada has become the biggest foreign investor in Madagascar and Burkina Faso because of its multibillion-dollar investment in the gold-mining sector in Burkina Faso and nickel mining in Madagascar. After a devastating five-month strike by 70,000 platinum workers, South Africa’s economy has tumbled to the brink of recession. The strike was finally resolved on Monday, but many investors are worried that the country’s labour climate is poor and its government is hostile to foreign investors. South Africa has adopted a new policy of refusing to sign bilateral investment treaties with other countries, and it recently cancelled its treaties with several European countries – a potential problem for Canada, since investment treaties are crucial to Canada’s trade strategy in many parts of the world. Mr. Fast said he will continue to lobby South African leaders about the benefits of those treaties, despite their rejection of the idea. Canada signed an investment treaty with Burkina Faso this month, and Mr. Fast announced this week that Madagascar is moving toward a similar investment treaty with Canada. “These treaties send a clear signal to Canadian companies that these countries are open for business,” he said. Earlier on Monday, in a speech to a Canada-South Africa business council, Mr. Fast noted that India does five times more trade with Canada than South Africa does, even though India is “probably less developed” than South Africa. He said Canada has identified South Africa as one of its 20 highest priority emerging markets in the world, and the only priority market in Africa with “broad Canadian interests.” In addition to the mining sector, he said, Canadian investors could find business opportunities from South Africa’s perennial electricity shortages and its search for new energy sources, including renewable energy. Historically, he said, Canada has seen Africa as primarily a recipient of humanitarian aid, rather than a business partner. “I’m hoping to write a new narrative for Africa,” he said.